Leading the way for master butchers in Ireland with their new online presence to match their quality meat products. 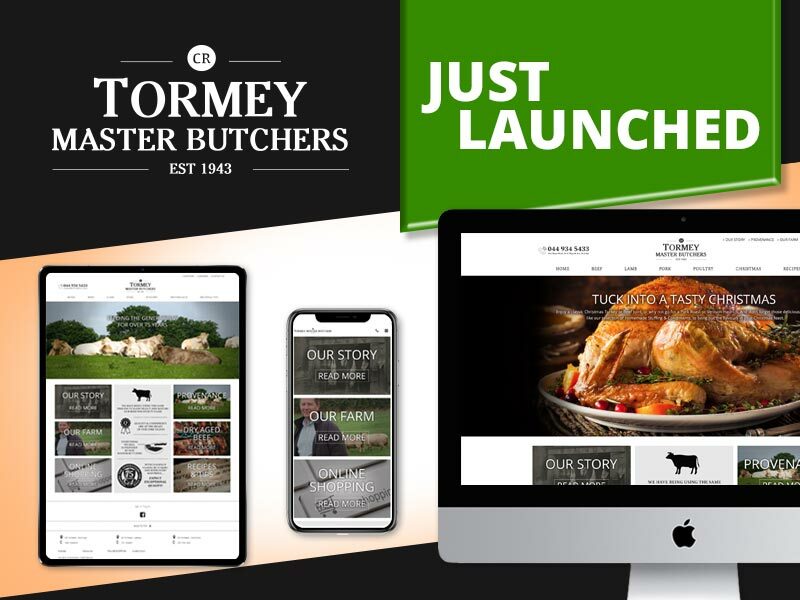 Just in time for Christmas, Tormey Master Butchers have sharpened their cutting edge service, with a new website, promoting fine selection of meat and poultry, tips and recipes. Your local butcher is traditionally behind the counter, but Tormey Master Butchers wanted to stand out as a leader in the fresh meat market. Dotser worked closely with Tormey’s to develop a look and feel that was in line with what the client specifications. Our task was to design a website that would translate the standard of service that is provided by Tormey’s, and to be mobile responsive. 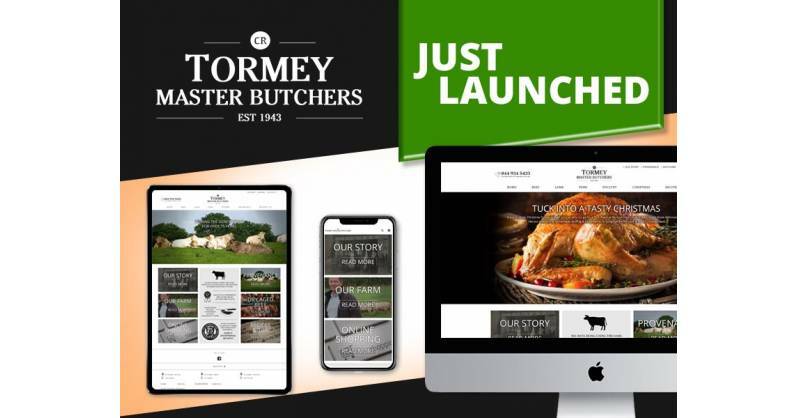 With a custom design, Dotser have produced a website which will help to promote Tormey's online.